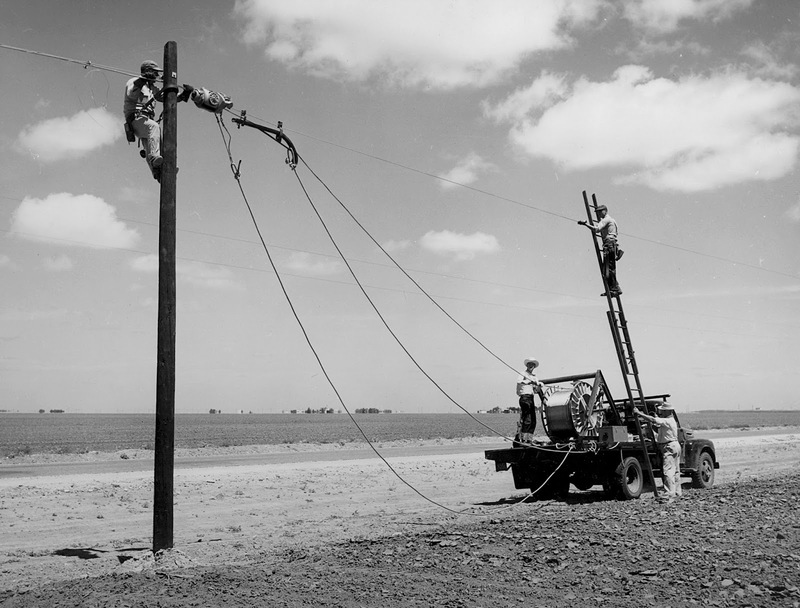 In 1936, FDR signed into law the Rural Electrification Act. Prior to that act, if you didn’t live in the city, you couldn’t get electricity. Electrical companies didn’t want to foot the bill for the expense of wiring the rest of the county outside the cities. 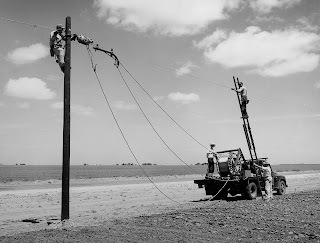 So the REA channeled funding through newly created electrical co-ops that still exists today. The REA put tons of people to work travelling in crews across the country running electrical wire and wiring homes, barns, and businesses. The REA was later amended to include telephone service. Today, the US trails the world in internet speed but leads the world in cost. Let’s modernize the REA to include internet service. Let’s funnel the federal money again through local co-ops and put tons of people to work running fiber optic cable and join the future. For a real world example of what that can mean, just in terms of service, look Chattanooga, Tennessee's publically-owned internet service. $58 dollars for a speed of 100 Mbps.